AutoMark has it's very own on-site auto parts store , we have a wide range of products including Detailing products, wiper blades , engine oils , Anti-freeze and much more. Here at Automark our car care & accessories department stocks a wide range of products from bulb's and oil's to paints and polishes. The opening of our all new luxurious premises provides a warm and comfortable area for customers to wait while work is being carried out on their vehicles, as well as a wide range of products on offer, some of which are Autoglyms's full cleaning range, aerosol paints covering over 8000 OE colours, everyday consumables such as bulbs, wipers, oils, additives as well as in car accessories, range of body shop products, battery chargers plus much more. 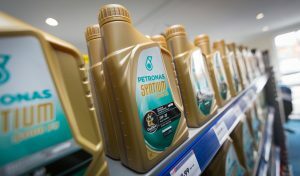 Modern cars require specific oils, antifreeze and additives, not using the correct specification of fluids can cause problems with your vehicle. At Automark your not just getting the product at the right price but you will get advice from the experts on what product and specification your vehicle requires giving you peace of mind. If the product you are looking for isn't on the shelf they should be able to have it in stock for you within the hour. With summer approaching us we now have in stock roof racks, roof boxes, roof bags, roof cycle carriers, child sun screens, power washer, travel kits and more. 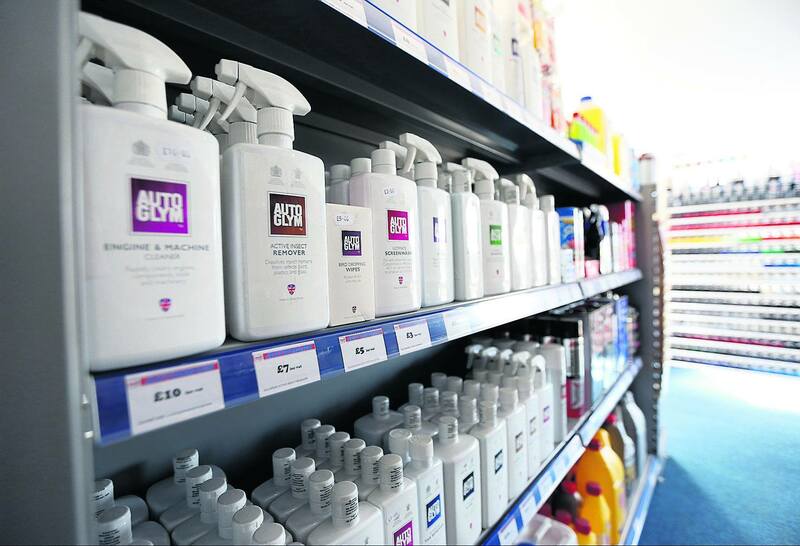 With a full range of Autoglym's cleaning products in stock you can be assured we will have the products to have you car gleaming inside and out. 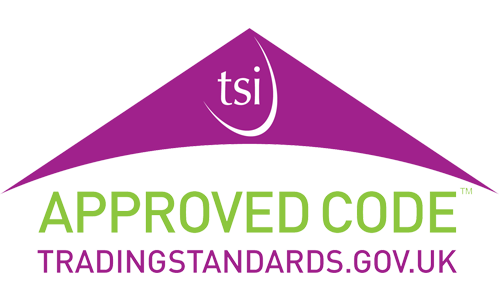 The product range starts with shampoo's, polishes, wax's, full interior cleaning range, cabriolet roof clean and sealer kit, motor home cleaner as well as 5 different Autoglym gift packs. Kent Car Care range includes sponges, cloths, chamois, wash mits, brushes, microfiber cloths, electric polisher. We have a wide range of ring products in stock, our ring towing stand has all the essential's needed for towing this summer, the lighting stand has a large range of bulbs, day lights, and up rated headlamp bulbs, the in care accessory stand has a range of in car charging i.e. usb phone chargers and inverters, first aid kits, European travel kits, floor mats, tyre care, tyre compressors, tyre weld. The Ring Charging stand carries a large range of battery chargers from standard to smart chargers for vehicles with stop start technology, booster packs and booster cables. 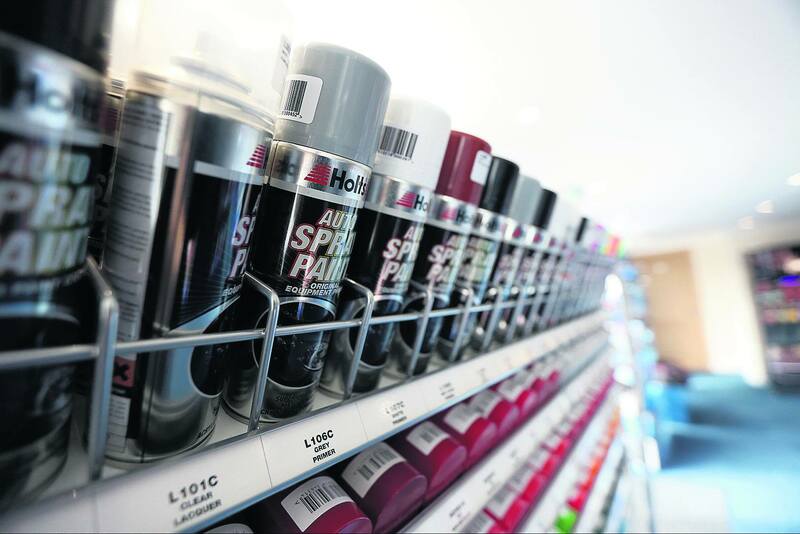 Our Holts range cover a large range of products, some of which are 8000 OE Aerosol paints, primers, VHT (Heat resistant paint), lubricants & greases, radiator flushes and sealants, fuel treatments & additives, exhaust repair products. Our comma range has a selection of gear oils, anti freeze, lubricants, additives, brake fluids & treatments. Amongst all our stock we have an aisle dedicated to body shop material for DIY enthusiast stocking under sealers, fillers, fibre glass kits, schutz, seam sealers, liquid putty, masking materials, sand papers. We also stock the products we all need to keep our cars maintained throughout the year such as oils, wipers, fuses also we have a wotnot stand stocking electrical connectors, switches, nuts, bolts, screws and much more.